Music Streamers | Reviews and products | What Hi-Fi? 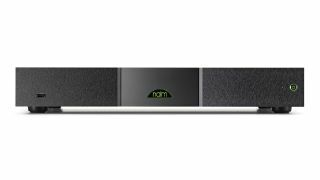 British Hi-Fi Week Naim’s NDX 2 music streamer reinforces the company’s already excellent track record with streaming products. This handy little puck is an affordable way to try out Amazon’s Alexa assistant with your existing equipment. Our Product of the Year for 2017 has lately gone up in price - can it stave off its competitors?